“Is this real…or some trick of the eye? (Portland, Oregon) – A French chateau with a shadowy history. An unexpected windfall for a young college graduate on her first professional assignment. 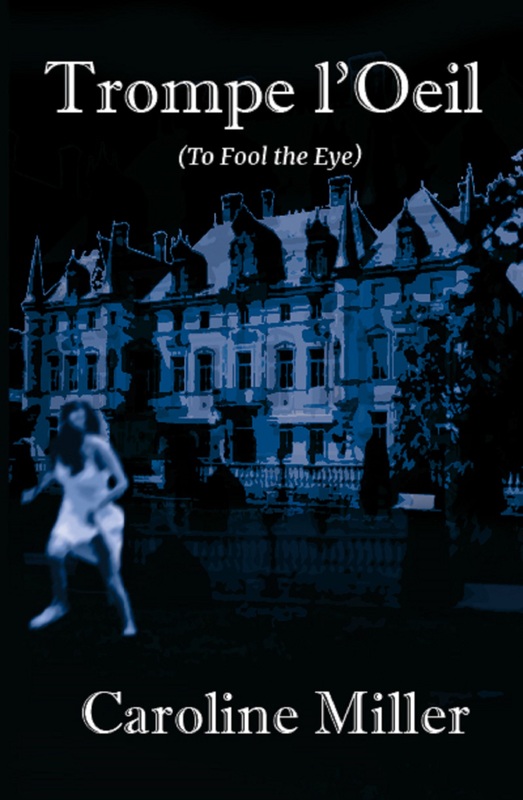 Suspense builds and reality becomes unrecognizable in Trompe l’Oeil, the latest novel by Caroline Miller. Critics already call the Portland author’s prose “…profound, beautiful and arresting.” Miller now extends her creative reach in Trompe l’Oeil, her third novel, published in the fall of 2012. Trompe l’Oeil introduces Rachel Farraday to a new life in the French countryside, but her prospects change in ways she never imagined. Mystery and death lie under foot. Tension builds to a jaw-dropping conclusion. Trompe l’Oeil is available in softbound and digital formats. Every novel by Caroline Miller can be found at select outlets and online retailers, Barnes & Noble and Amazon. Ms. Miller published Gothic Spring and Heart Land in 2009.